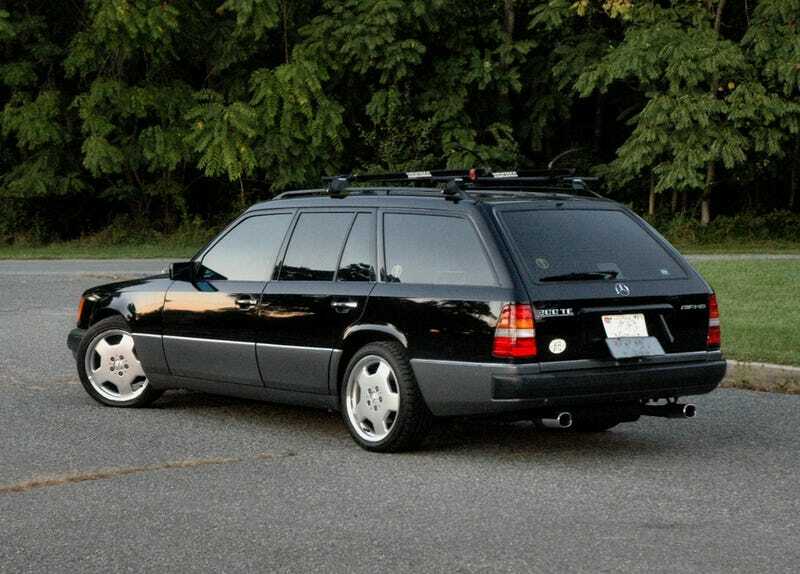 Apparently that W124 wagon didn't sell. It’s back on craigslist with the same license plate and stickers. Probably a safer bet than the GS (the GS is suspiciously cheap), but I really want that E420 so I can have a V8. The 350-swapped ‘Yota is still in the running, but probably last on the list right now (sue me). Thoughts?